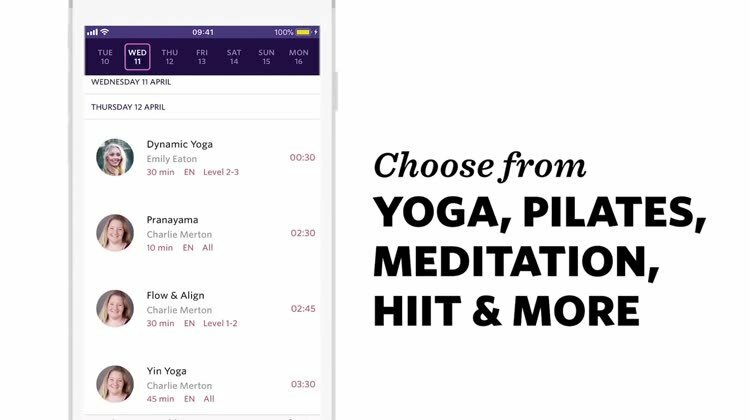 Yogaia gives you access to a selection of free yoga and meditation classes you can join right now. 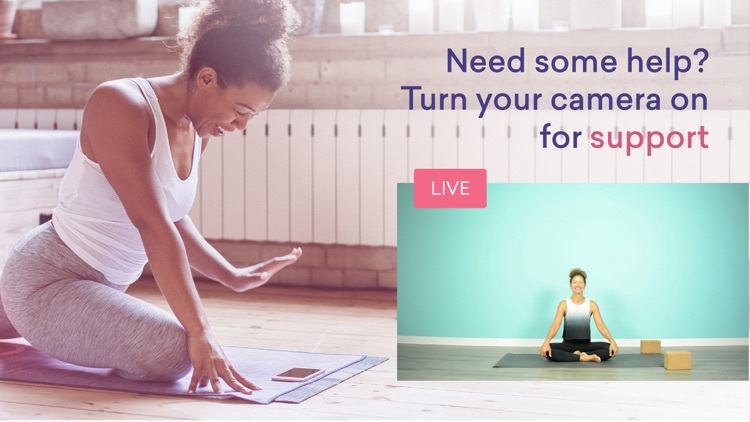 Once you have a Yogaia membership you can access our entire schedule of live classes in a range of levels and styles, as well as practice with hundreds of recorded classes anytime, anywhere. 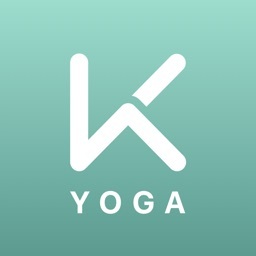 No matter what level of yogi you are, we have the perfect class for you. 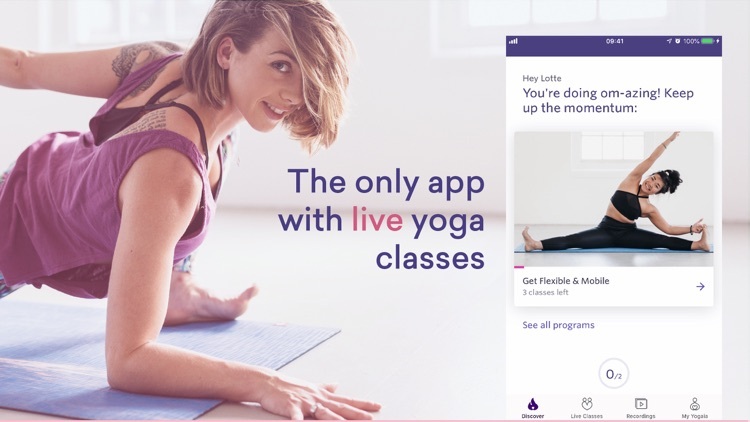 You can even integrate with the Apple Health App to easily monitor your progress and stick to your yoga routine! 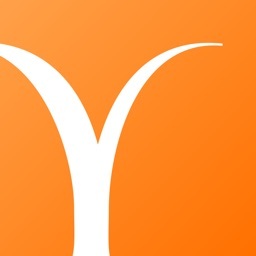 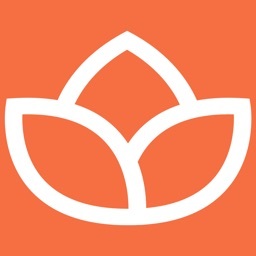 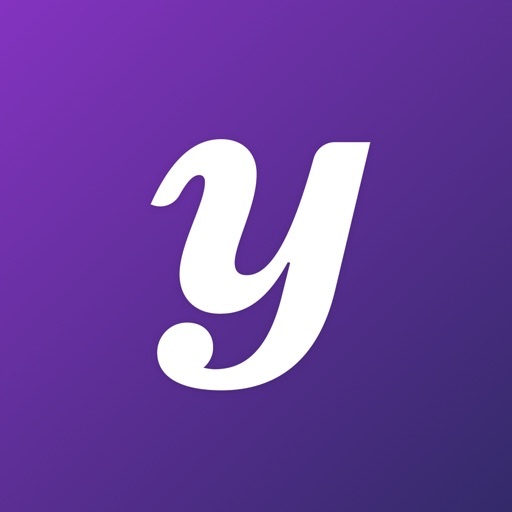 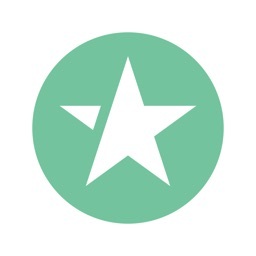 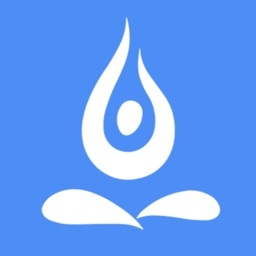 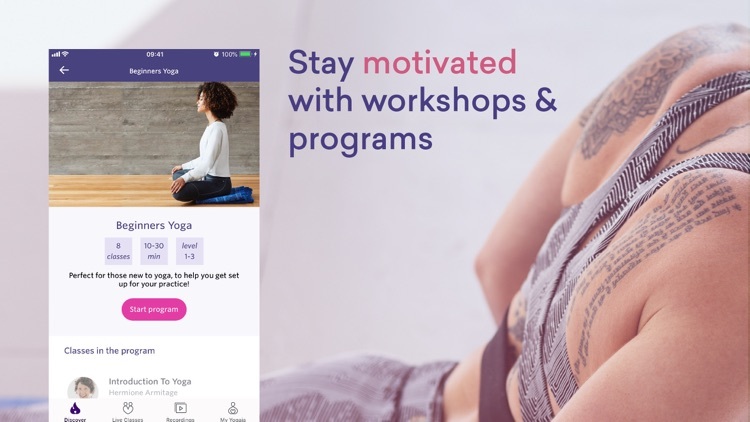 For yoga classes, meditation sessions, and connecting to Apple Health, check out Yogaia.